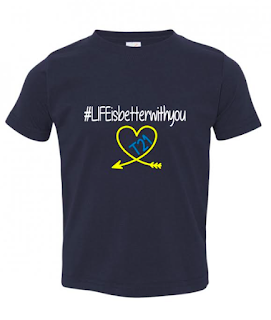 I want to thank all of you who have gotten behind the #LIFEisbetterwithyou campaign. 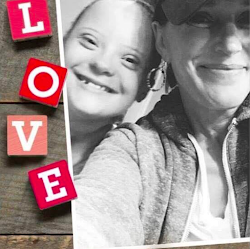 It has been so amazing to share the joy with others who love to share the beautiful message that LIFE is better with EVERYONE! 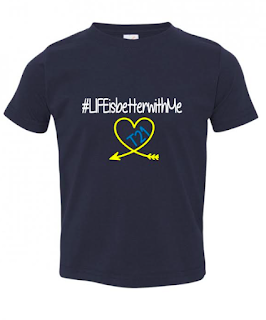 We have decided to change up our shirts a little bit. 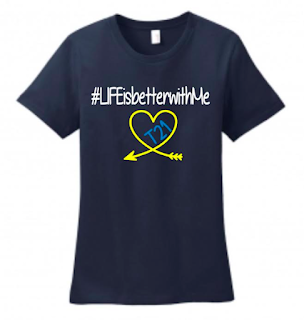 We will now be going with a navy blue instead of the grey. Both are awesome colors but the navy blue is a brand that will offer more sizes. Yay for that! Women's sizes are now semi-fitted. You know what that means ladies, be sure to get a size that is right for you! 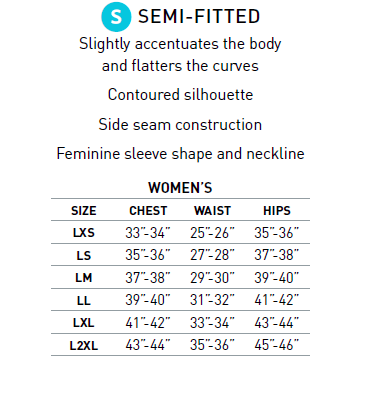 Women's sizes run differently for different people, so please read over the chart carefully and make sure you are choosing perfect fit for you! We now carry Infants and Toddlers sizes as well! 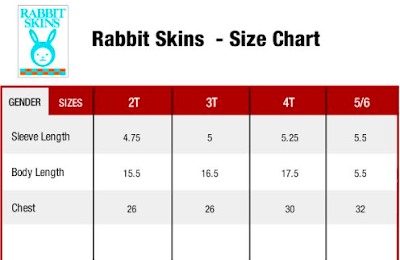 Here is the size chart for those cute little toddlers! Thank you to all of you who have ordered! We hope you will share your photos with us on our Dreamers Merchants- Coffee Company page so we can share with others! This entry was posted on Wednesday, October 25, 2017. You can follow any responses to this entry through the RSS 2.0. You can leave a response.